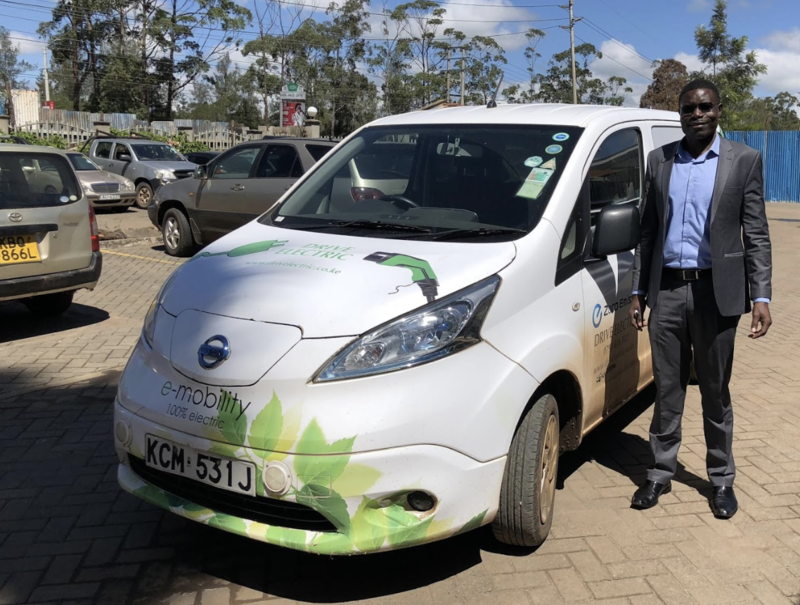 Home / General Interest / Is sub-Saharan Africa ready for the electric vehicle revolution? Africa is urbanizing faster than any other continent, at a rate of 4% every year, compared to the global average of 2%. 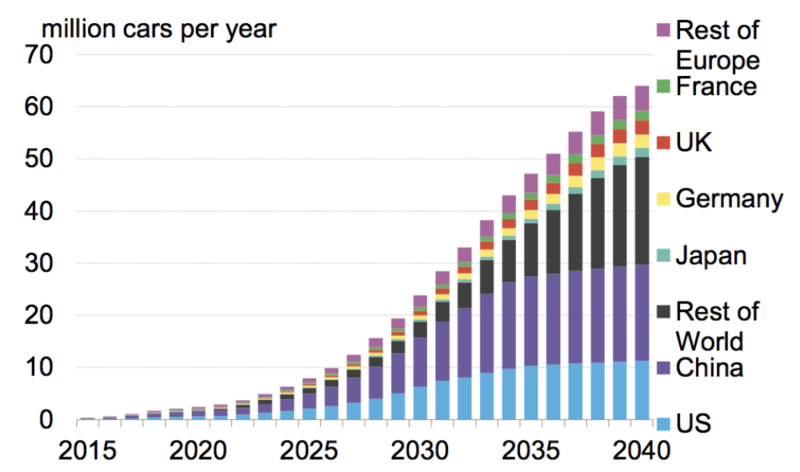 Its rapidly growing urban population continues to strain existing infrastructure – transport and energy, in particular. Another key driver for their adoption of EVs has been both countries’ rapidly worsening urban air quality. India is seeking a completely electrified vehicle fleet by 2030. China’s government anticipates that ‘New Energy Vehicles’ (NEVs) will reach 5% of total vehicle market demand by 2020 and 20% by 2025. Both countries are implementing policies and subsidies to realise these goals. The Chinese government has already spent $3 billion on promoting EVs.